What WP plugins does a site use? Our tool have the answer! We at Earth People have a bunch of WordPress plugins that we have developed over the years. Some of them are even pretty usable! 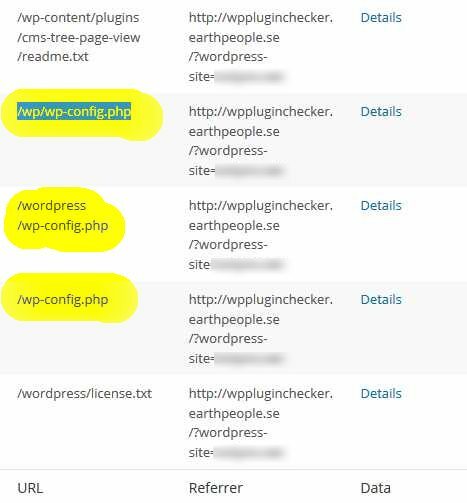 That’s why whenever we hear about a new WordPress site being released here in Sweden, we eagerly try to find out if any of our plugins are being used. Previously that meant that we manually checked the site for our plugins. Yes. Manually. One after another we checked the site to find traces of our plugins (CSS files or readme files and so on). It was boring. It was time consuming. And finally we gave up and decided to do something about it. 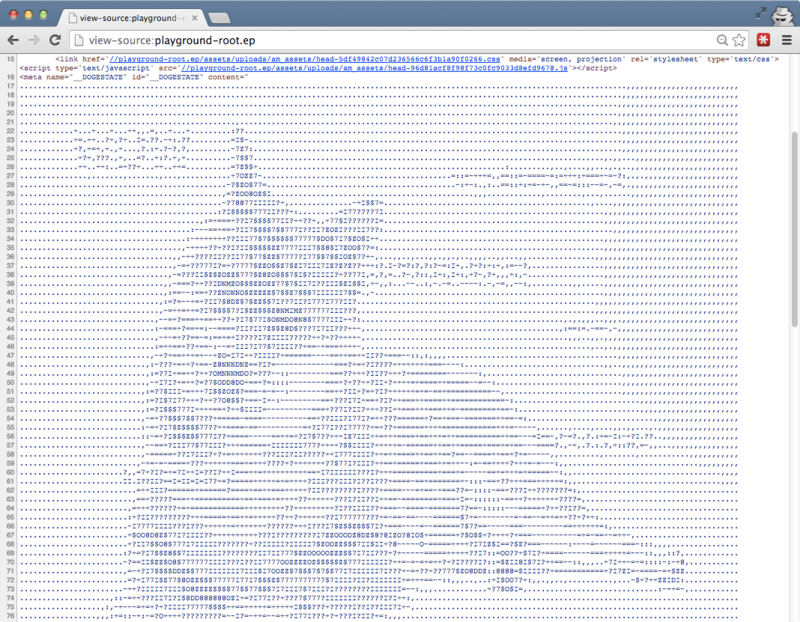 So we built the WordPress plugin checker. A simple automatic tool where we – and now also you! – can check any WordPress site for plugins. We have been using the tool internally for a while and it’s been working pretty good. It’s kinda fun and exiting to see what plugins a site is using. What don’t you go and try it to see for yourself? Let us now what you think in the comments for this post or at @earthpeople. Oh! And if you find any of our plugins on a site please let us know. It makes us so happy and proud. I find this tool very useful but only 65 plugins are not enough. Worked on one of the three sites but not on the other two…Could be ’cause they’re not REALLY on line …(ie aren’t easily accessible to anyone but me.) Love CMS Tree Page View (switched to it from Admin Menu Tree Page View); have been using Nice Navigation; just downloaded Simple Fields (sounds hopeful) and Column Shortcodes. (Even though I have at least 3 other Column shortcode plugins to choose from.) Just because I have always really liked everything I’ve tried from Pär Thernström will probably change everything over to it. Money? Wish I had some! Pär makes pursuing my retirement hobby more fun. Hey guys, great tool. Can I have more details on how you determine the plugins being used by a site. I already have a blank index.php in the wp-content/plugins folder and no code seem to indicate in the source that it uses InfiniteWP so I was wondering what was your process. Just curious, why your script is trying to scan this directories/php files? We check for some files that are included in WordPress by default to check if an installation exists at that specific location. For example wp-config.php is a file that is always included, so that’s a good file to check for. Does this tool have an API through which we could query details about a certain WordPress domain plugin? Nope, no API so far.